Now we’ve entered the new year, even though the weather is cold, damp and downright dismal, the daylight hours are increasing and Spring is within reach, the seeds for the coming year have been ordered and the new growing season can soon start. 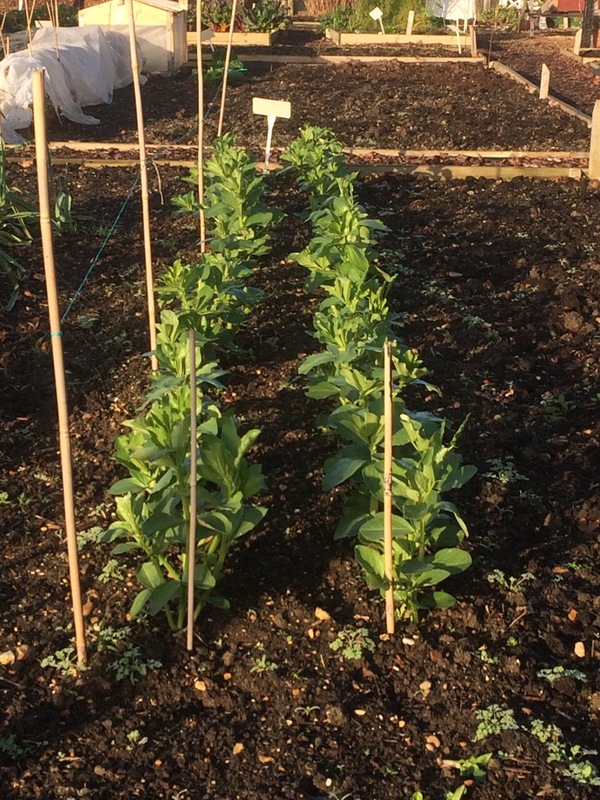 February means we can sow more broad bean seeds outside, weather and ground conditions permitting, to accompany the autumn sown ones and hopefully the pheasant family wont decimate them this year! March means sowing can begin under heated conditions in the greenhouse to produce plants for the polytunnel. Possible sowings outside include salad crops and early carrots, again weather conditions permitting, in beds which have been covered to warm the soil up, using our new cloches. 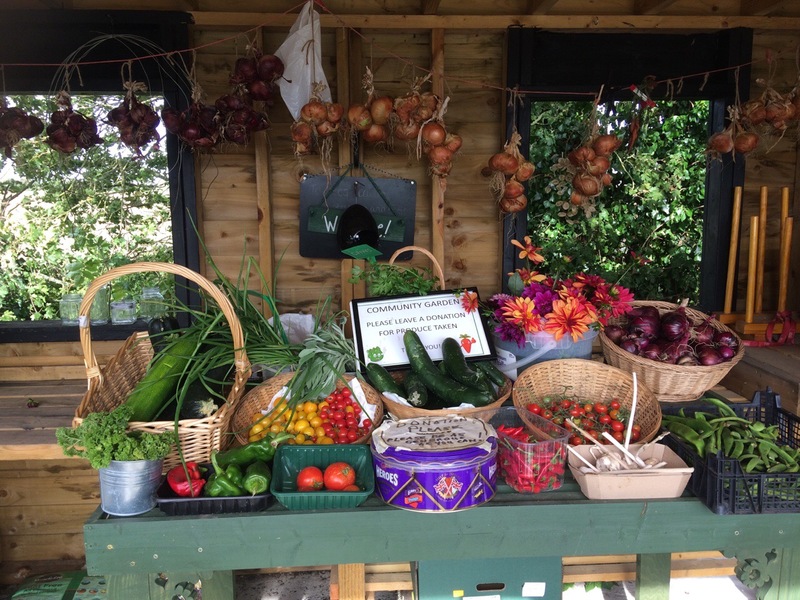 We hope this will provide earlier crops to sell in our shop, which this year will be situated outside in a more prominent position. Together with the new signs made by Jane, this will grab the attention of old and new customers alike.